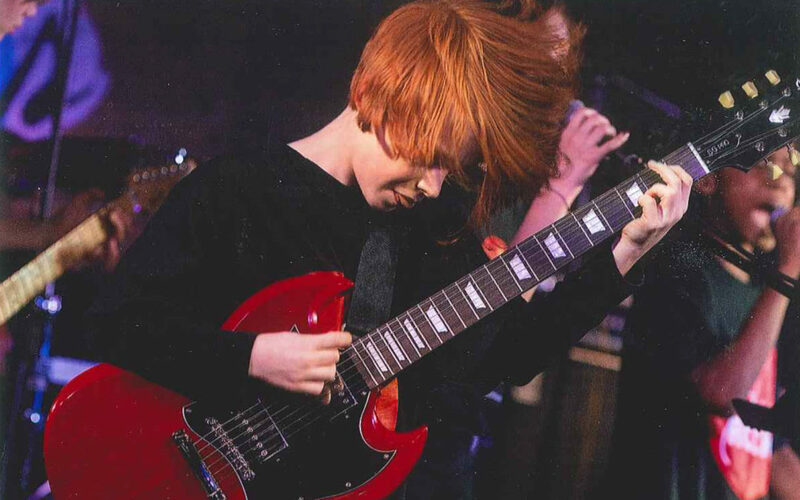 Battle of the Bands featuring Superheat! 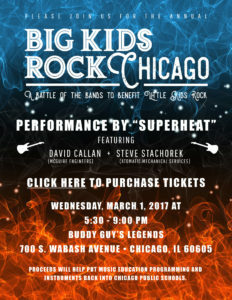 | MEPC Inc.
Vice President, David Callan (MEPC) and Steve Stachorek (Atomatic Mechanical Systems) rocked the Battle of the Bands to Benefit Little Kids Rock on Wednesday, March 1, 2017. Proceeds raised from the evening helped put music education programming and instruments back into Chicago Public Schools!